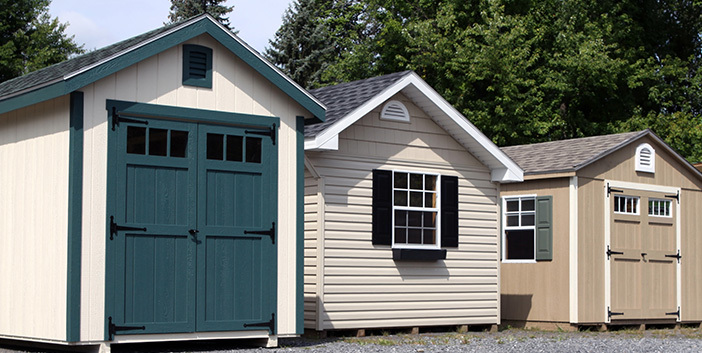 Join our Rent To Own program and pick up your shed today! Kuzan’s Hardware is proud to be a True Value store. Kuzan's Hardware is proud to be a True Value store. Serving the greater Fleetwood, Reading, Leesport, Shoemakersville, Berks County, PA area. Welcome to Kuzan’s Hardware Rental & Equipment Center. We are located in Shoemakersville, PA. For decades we have sold quality outdoor furniture, backyard sheds, Amish hand crafted furniture, and crafts. 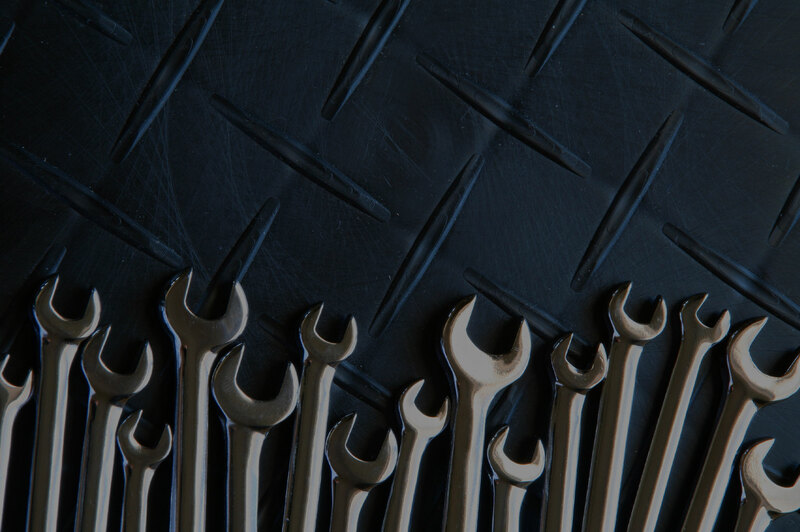 We are well known for having the best selection of hard-to-find hardware items in our shop. Need extra storage? Don’t have the cash to buy a shed? Consider Rent to Own. 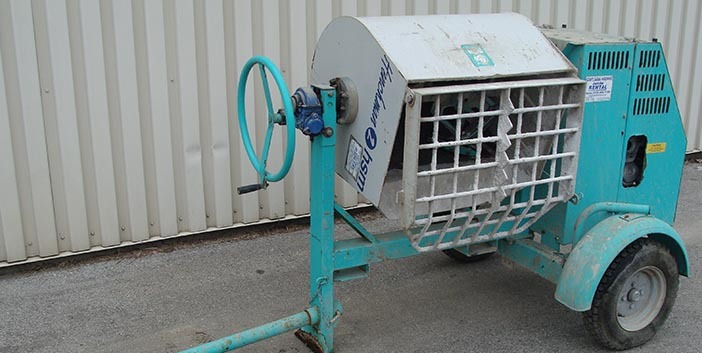 Check out our long list of name brand rental equipment that we offer. Start right. Start here. Get the True Value on hardware found in our store. 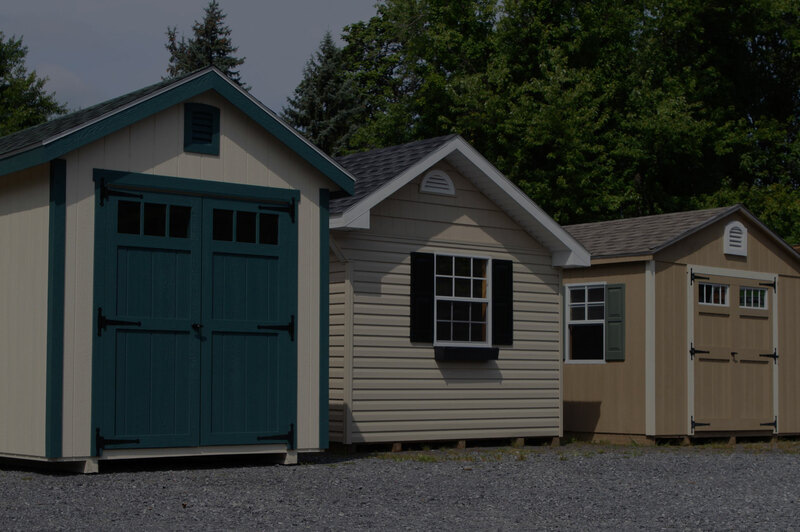 While we give great deals on sheds and hardware, those aren’t the only services we offer. 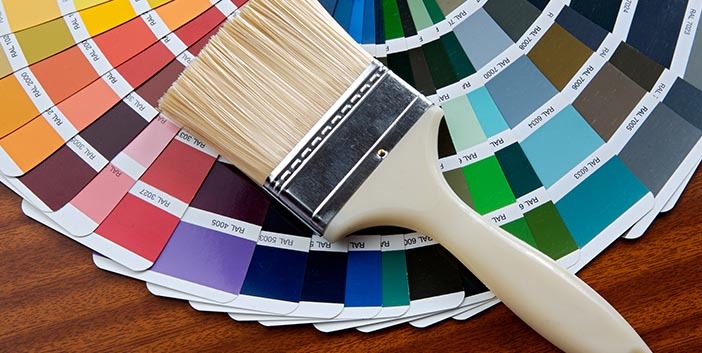 Kuzen’s Hardware proudly offers a variety of other services to help make your life easier. Sharpening service for knives, blades, etc. All of the staff is very curtious and also knowledgeable and helpful in every way! Keep your employees they are good workers, they care about work!!! This is our favorite True Value! We recently moved and really miss being able to come here for paint and the many other things you offer. Become a True Value Rewards Member to receive points and deals just for our members! Getting started is easy. Click the enroll now button to become a member today.